The way consumers ask for information is changing, but so are their expectations as to what results they get. More than 74 percent of shoppers report that text-only search results are insufficient for finding the products they want. Consumers demand rich, visual results and expect that those recommendations will have a great degree of personalization. SEO is a brave new world again. Where should you set your sights and really focus in for the best organic search performance this year? Today, the path to purchase is as unique as each customer. Consumers are not only looking to identify a product or service to meet their needs, but they also use search to learn everything they possibly can about what type of experience they can create. Searchers want to know when a business is open, how to get there, what it looks like inside and out, what the service is like, whether they should tip, and much, much more. Search used to be a great opportunity to move consumers from one point to the next in a strictly linear funnel. Today, searcher intent has completely redefined the marketing funnel and, as Google says, no two customer journeys are exactly alike. Even as consumers are searching more often, they’re not necessarily digging deeper into the results. Searchers expect that Google’s AI will do the heavy lifting and sort out the best answers for them. As a result, as they try different queries and search more often to compare solutions, the number one Google result still gets 28 percent of the clicks. It’s more important than ever that your content is discoverable and properly marked up for AI-driven search. The integration of AI-powered search features is enabling brands to reach consumers in more granular, meaningful ways. Personas give you a framework from which to ideate, create, optimize, distribute and promote the content most likely to resonate with your most desirable buyers. It’s not a new concept, but one that’s become both complex and increasingly important as the customer journey has evolved and changed shape. This is no longer futuristic, but mainstream. Large, dynamic data sets enable you to identify patterns in real time, driving a greater understanding of changes in consumer base, the competitive landscape, and your market as a whole. With the help of artificial intelligence and machine learning, you’re not only automating repetitive tasks involved in data collection but you can now make smart recommendations for performance improvement, as well. 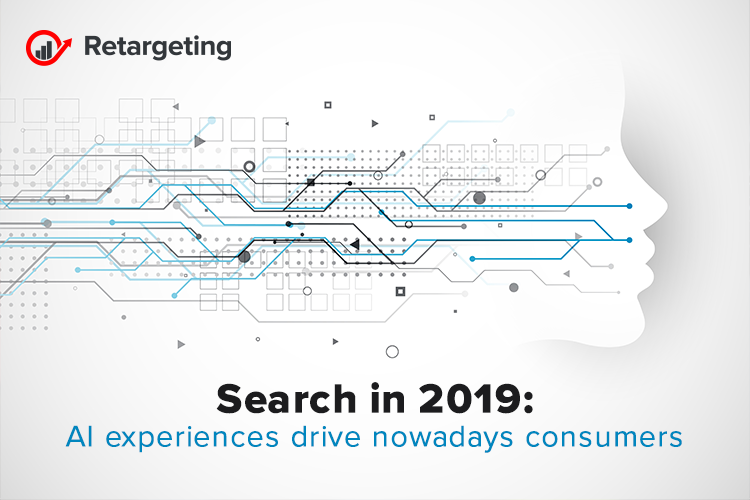 2019 is ripe with SEO opportunity for marketers committed to consumer experience and knowledgeable in the AI and machine learning arenas.